We believe having two licenses is better than one. This will better prepare you for your new career and it will be a plus when you are being interviewed for a job. You can proudly say with confidence that you graduated from Preston’s Beauty Academy certified with management skills. If you are interested in attending Preston’s Beauty Academy, the best beauty school in West Virginia and Ohio, or you need more information about fees and tuition for our West Virginia & Ohio beauty academy, fill out our contact form and we will get in touch with you to answer any questions. We can set up an interview and tour of our facilities. We look forward to hearing from you! It is our goal is to give our students the opportunity of a quality education in the beauty field. 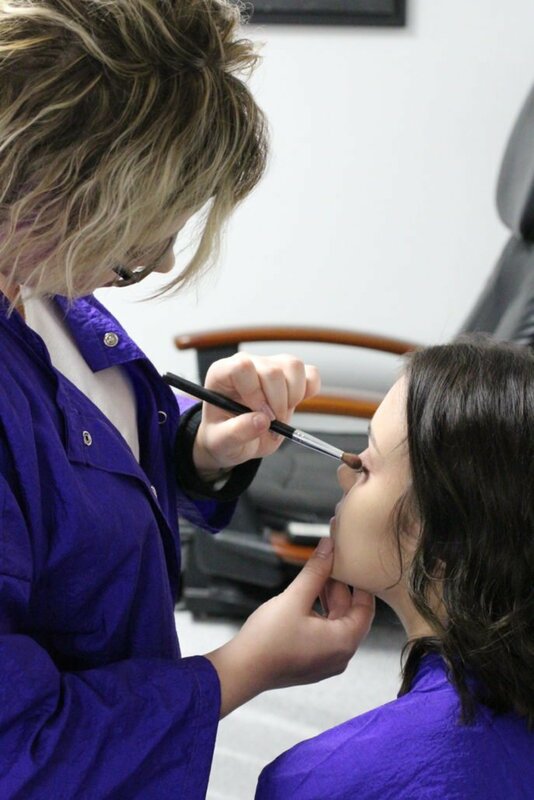 Through the education taught at Preston's Beauty Academy, we will teach our students the knowledge necessary to pass the Ohio and West Virginia Board exams and achieve licensure. It is also important that leave our students with a sense of professionalism and confidence to enable them to find employment or open a beauty shop of their own.